The GQA centre awards included a number of special recognition awards. 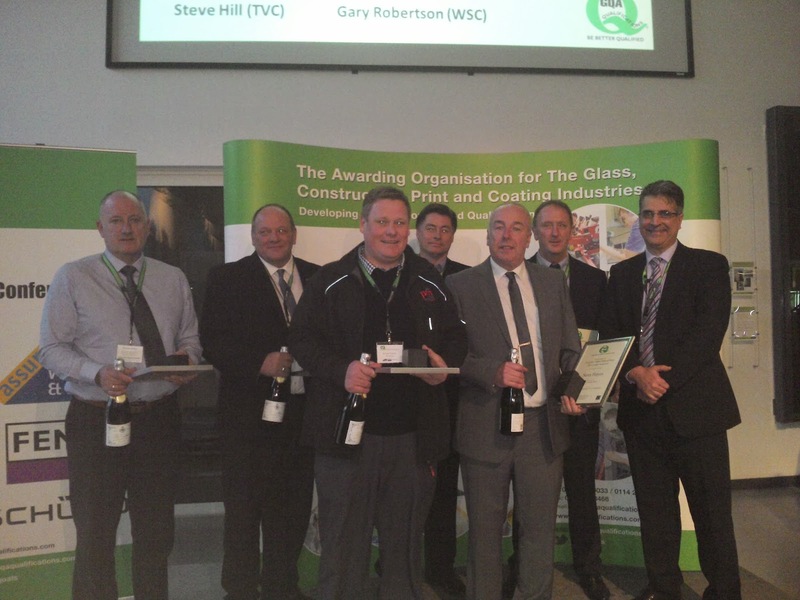 These awards were presented to the 6 FiT Show/Master fitter Lead Assessors and Assessors Sean Hayes (GQA), Andy Carrington (GQA), Lee Harland (IPS), Simon Smith (PM Training), Steve Hill (The Vocational College) and Gary Robertson (West Suffolk College) in recognition of their contribution to FiT Show Master Fitter 2013. 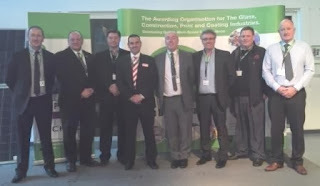 The FiT Show 2013 created massive interest within the industry and provided the perfect opportunity for the industry to network all under one roof and the masterfitter competition was an opportunity for installers to prove how good they were. The competition itself took 6 months of preparation from the GQA assessment team. They put together everything from the initial applications, telephone interviews and observations, to the guidance, rules and scoring system for the event. They also ran the 2 day live final. The event was a great success due to the dedication and hard work of everyone involved so much so that GQA will be managing the Masterfitter Challenge at the FiT show 2014; In addition to the Masterfitter competition we will also be exhibiting at the show on stand 255.